Giving Day Free Download: God ALWAYS Wants You to Triumph! In 1944 Ella Fitzgerald recorded the song “Into Every Life, a Little Rain Must Fall.” Is that true? Does God, in fact, bring heartache and failure in our lives to teach us the necessary lessons? In this month’s free download Prophet Russ explains that God’s plan is to FAIL SAFE your life. It is the heart of God toward you ALWAYS to TRIUMPH! This message will seriously bless your life! The Increase of God is Here and this is Your Time! an hundred and fifty and three: and for all, there were so many, yet was not the net broken. God is a God of increase and abundance. The early church understood this and experienced increase in a powerful way. In Acts 4:34-35 they laid the money at the feet of the apostles and their testimony was “neither was there any among them that lacked…” Are you ready to experience the increase, the abundance and the bounty of God? Friday is Giving Day at Father’s Heart Ministry and we believe that ALL GIVING SHOULD BE DONE in a revelatory atmosphere. By an act of faith lay claim to the INCREASE of GOD that De. 6:3 talks about and receive your personal net breaking catch today! 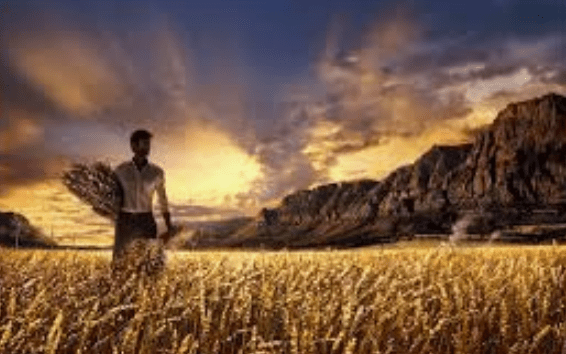 Prophet Russ – I am Ready for My Mighty Increase!